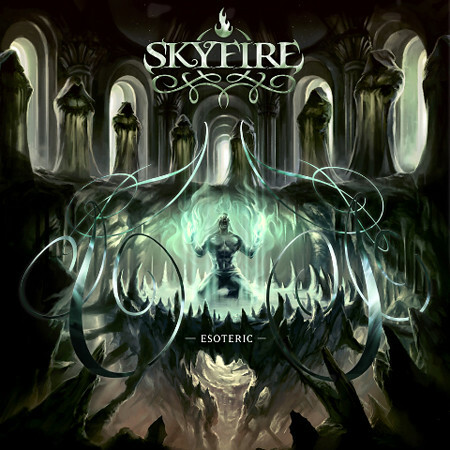 Swedish progressive death metallers SKYFIRE will release their fourth album, "Esoteric", in the fall of 2009 via Pivotal Rockordings. 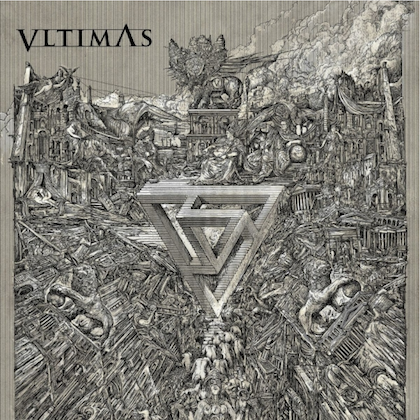 The cover art, which can only be described as "epic," was created by Pär Olofsson, who has previously worked with BRAIN DRILL, PSYCROPTIC, SPAWN OF POSSESSION, and PERSUADER. 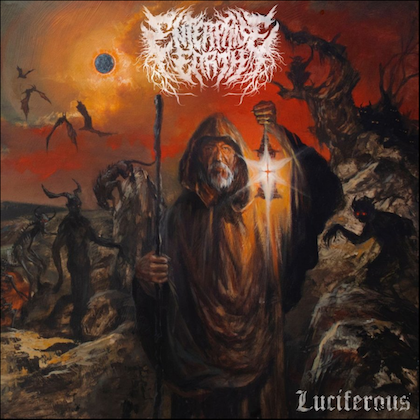 The recording process for "Esoteric" took place at Powernest Studios in Gothenburg, Sweden. Studio blogs can be viewed at Revolution-Music.dk. 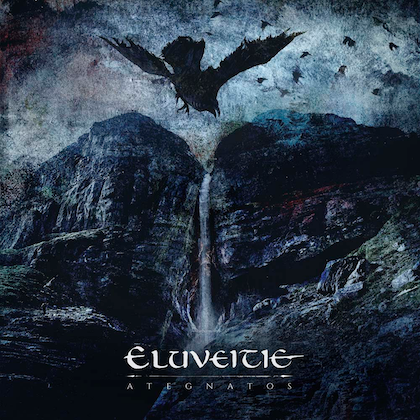 The follow-up to 2004's "Spectral", "Esoteric" is scheduled to be mixed and mastered by Jonas Kjellgren (SCAR SYMMETRY) at Black Lounge Studios (SONIC SYNDICATE, SCAR SYMMETRY, THE ABSENCE, ZONARIA). SKYFIRE bassist and founding member Martin Hanner previously stated about the upcoming CD, "Expect the traditional SKYFIRE sound, but also expect some new elements that we have never experimented with before. We also cannot wait to work with Jonas Kjellgren, who will be mixing and mastering the new record. He is one of the most talented up-and-coming producers in metal right now, and we are certain that he will take SKYFIRE's sound to the next level!" In other news, SKYFIRE and Pivotal Rockordings have teamed up to release a digital-only EP this summer featuring tracks that written after "Spectral" that were never released and will not appear on "Esoteric". More details will be announced shortly.